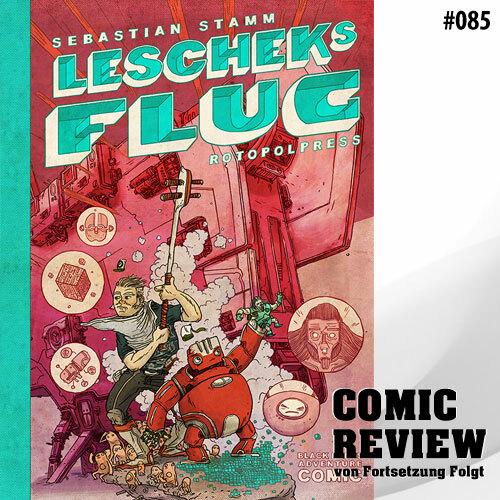 You can read a Leschek’s Flight review on Comic Review. ← Now official German Design Award  Nominee 2016! © 2019 The Stamm. All rights reserved.